As the year comes to an end we have record prices for both lamb and wool. Combine these with fertility, doing ability, longevity and the value of the Dohne as a prime lamb dam, astute graziers realise the true value of the Dohne who’s popularity is continuing rise. Congratulations to our clients on their magnificent results throughout 2017 (too many to mention individually!). 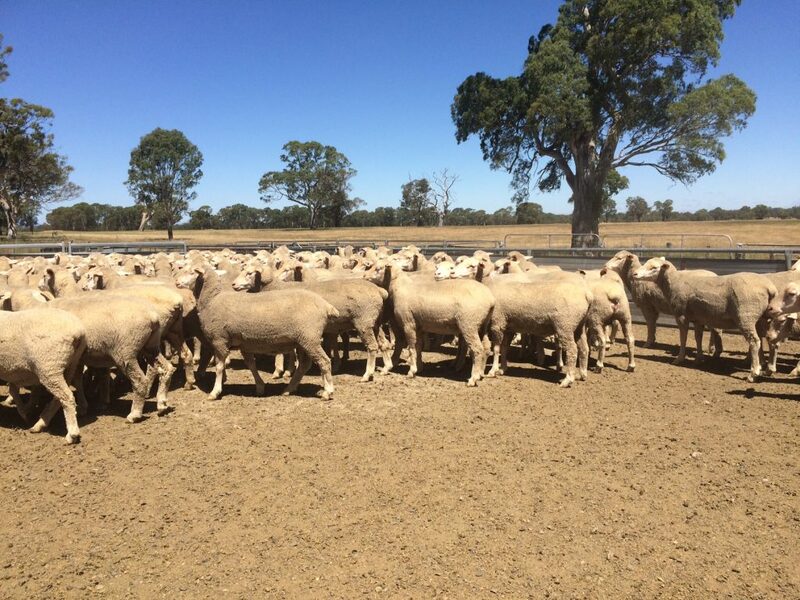 Due to management and genetics, client’s wether lambs in northern NSW sold for over $200 per head (not including shorn wool value) and wool in Western Victoria make 1773 c per kg. Results for Macquarie blood on Auctions Plus have commanded a premium. This is due to performance, genetics, management, marketing and assessment. 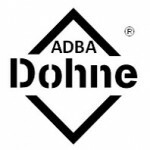 I commend agents involved in these assessments as they understand the Dohne and what they really yield. Ram sales at this stage are on par with 2016 where we had one of our strongest years, selling well over 400 rams. 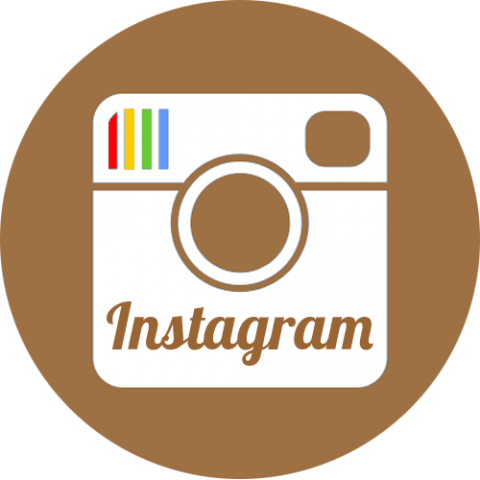 We welcome aboard four new clients. 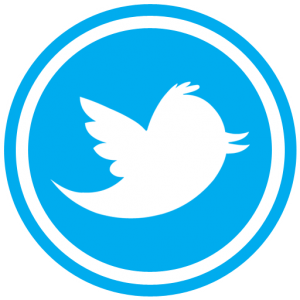 As with all our clients, we will work with you in improving your flock, promoting your surplus sheep and lambs and classing if required. 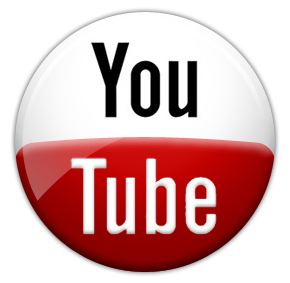 We have just completed one of three embryo transfer programs. These 37 special donor ewes represent our breeding goals; long staple, deep crimping, stylish wools with great growth rates. Daughters of 7021 (Tom) are highly represented. 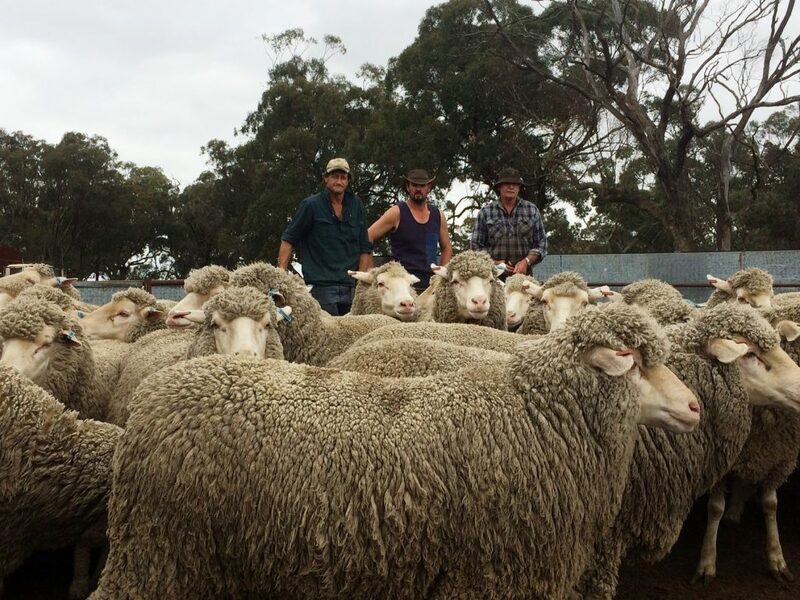 These donor ewes have been joined to leading industry sires; MD15-1827 (x Tom), KP13-2345 (WA) and AJK14-1077 (SA). Two more programs are scheduled for January. Elite sire MD15-1827 (x Tom) fleece at 6 months growth. 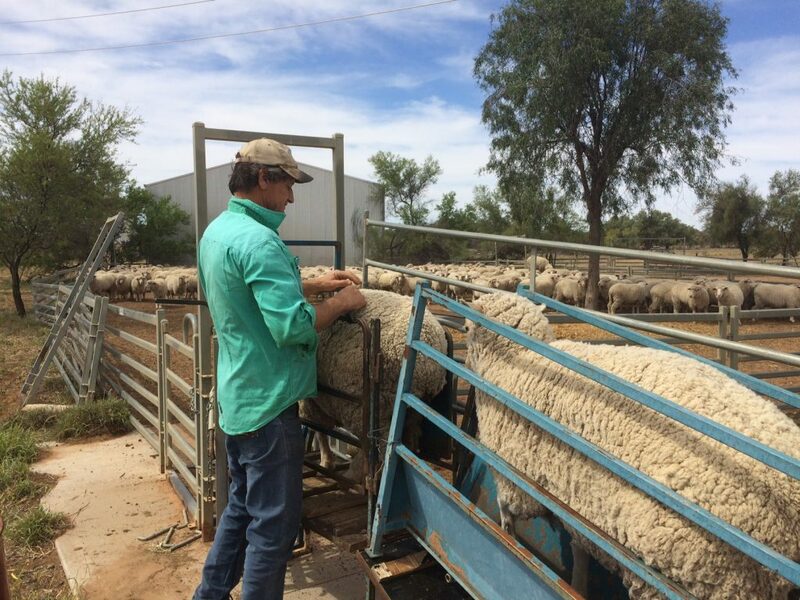 1827 has been used in embryo transfer and will be AI’d to 150 maiden ewes in January. 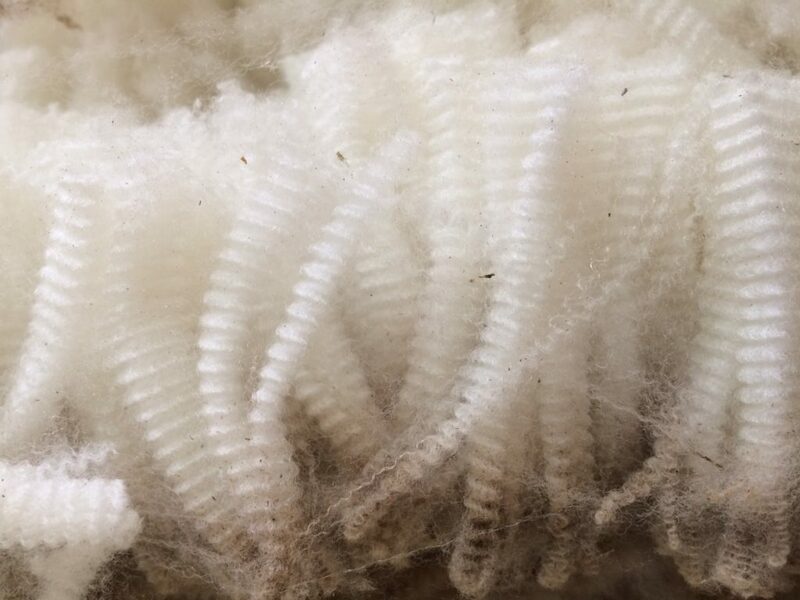 We are Artificially Inseminating 1350 special and general stud ewes in January to 9 elite sires that represent our breeding objectives……outstanding post weaning growth rates and long stapled, deep crimping elite wool. 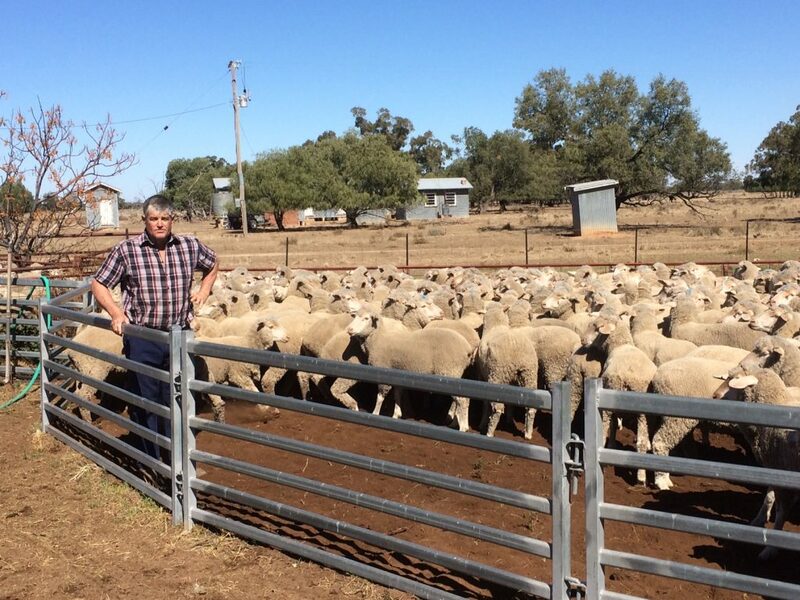 The remaining 350 stud ewes are currently being joined to a syndicate of 7021 sons. 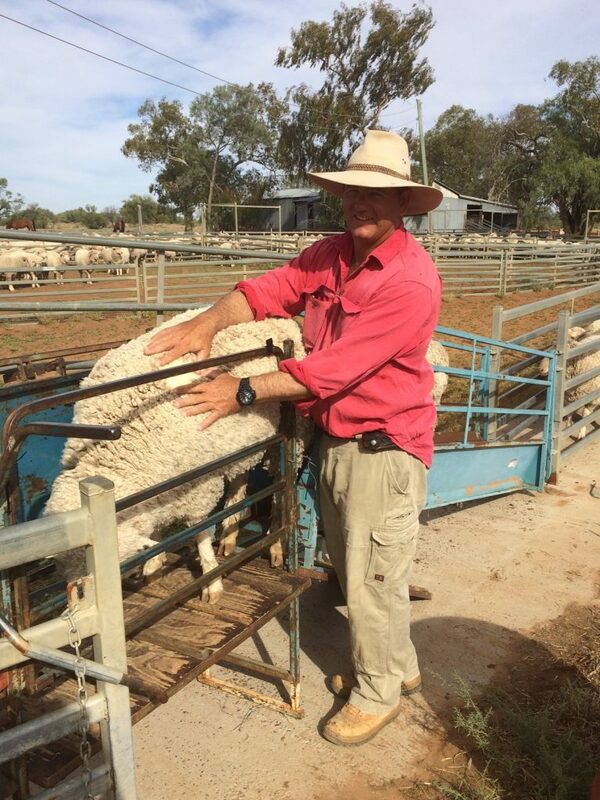 Dave Hawker inspecting a top ewe during classing. Our on-property sale saw 148 rams offered for a top price of $4500 three times and an average of $2266, increasing the average from last year by just over $200, rams sold throughout NSW, Victoria and Tasmania. 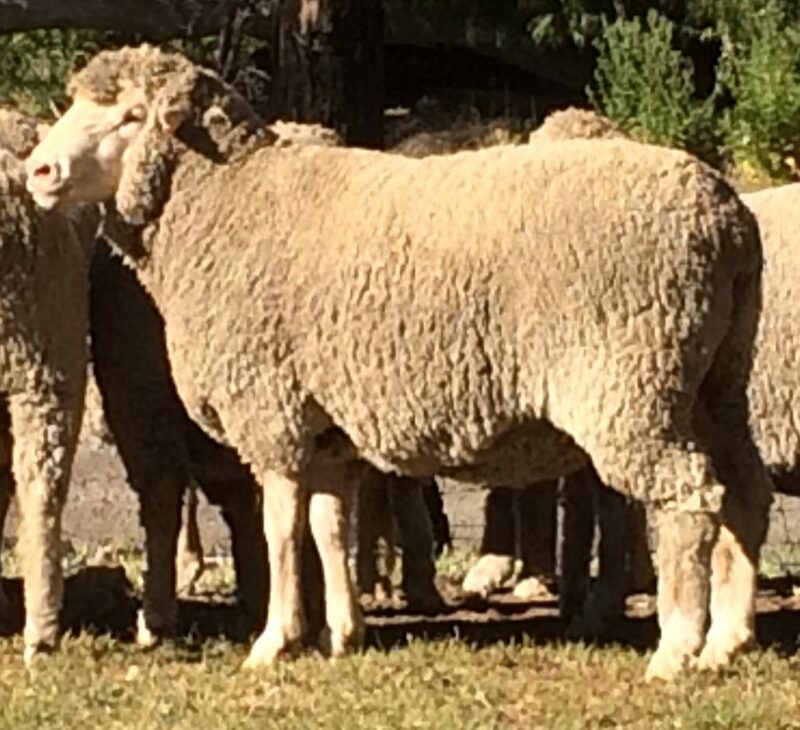 Macquarie had the largest offering of 15 rams. 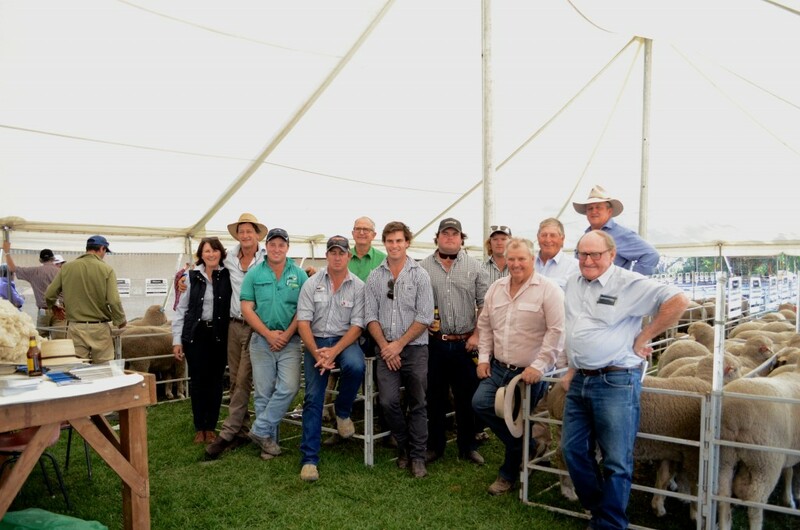 Macquarie rams topped at $3100 and recorded the highest sale average of $1705. 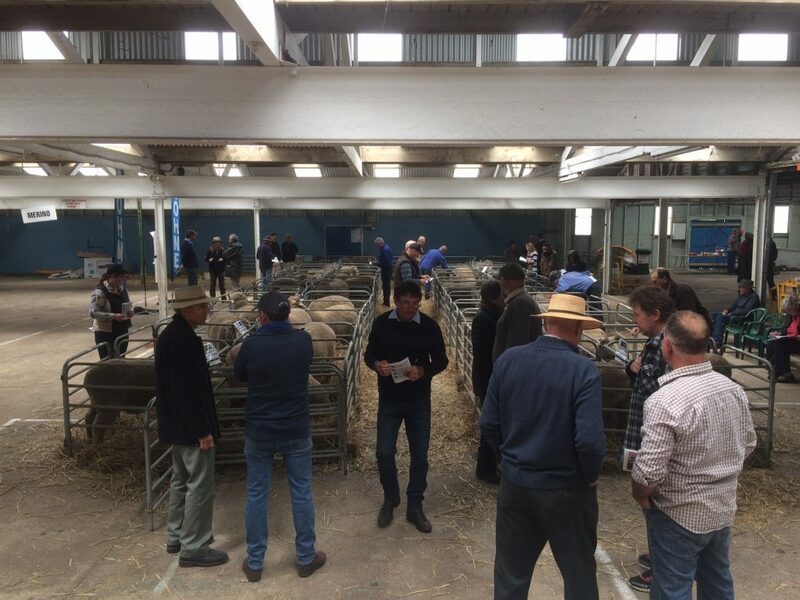 Victorian Dohne Ram Sale, November 2017, Ballarat VIC. L to R. John Nadin, Luke and Stan Ellis. Private sale of MD151929 (x 7021) to Rob & Liz McColl for $5000. 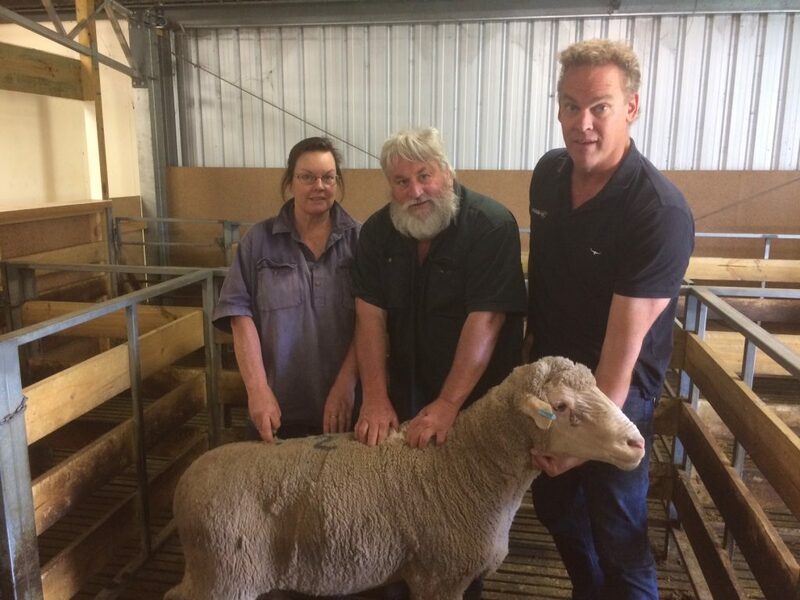 L to R. Liz & Rob McColl with Tim Lord, Arcadian Wool Geelong. Thank you to all clients, stock agents, Chris Clemson and Russell Hiscox, our classer James Koster, secretary Tanya Barton and all the staff at Macquarie Dohnes for your continued support and dedication. Wishing you all a Merry Christmas and prosperous New Year.